Pi.Fighter is a front-scrolling, 3rd person, 3D shoot'em up game in VR where you fly and shoot using gaze controls and head movements. You are "Pi", the Ai that was built to calculate the number Pi to infinity. Suddenly, your main functions are cut-off. You are outfitted with a strange new "Fighter" functionality. You are uploaded into a war MAWP (Mobile Autonomous Weapons Platform) and sent on a No Return Mission to destroy the Ai named "ALPHA". The only thing you know for sure is that you must fight... and that's exactly what you'll do. Fly with style and shoot with precision. Dodge obstacles, destroy enemy Ai and collect power-ups as you make your way to the boss. Power-ups are a pivotal part of the game, collect them to upgrade the number of blasters you have, blaster fire-power and fire-rate, as well as gain missiles, repair the ship and also to enlist the help of a little Ai friend named "IOTA". The basic low-level gameplay loop involves a rhythm of dodging and shooting. Dodge the incoming fire, shoot the enemy. Repeat. Advanced versions of this behavior involve using strafing and continuous circular motion while shooting to simultaneously avoid getting hit while maintaining a steady stream of fire on the enemy. Head tracking controls bring shooting and flying together in a way that no other control scheme has done before. Gaze controls are combined with head-tilt controls to allow the player to fly, shoot, aim and strafe around the screen freely. 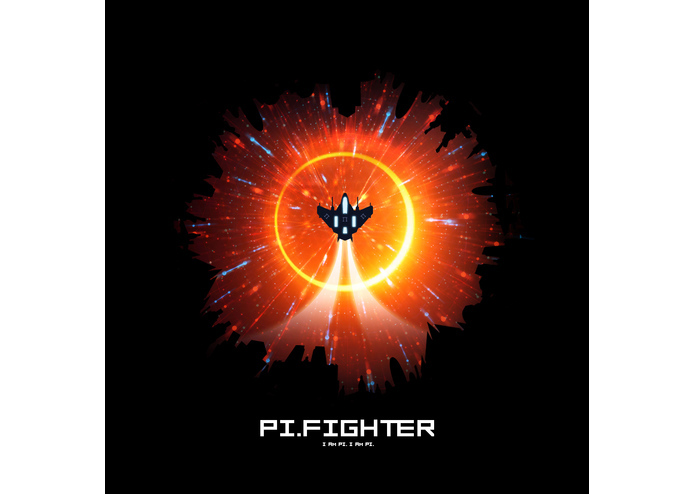 Join our mailing list and like our Facebook page to receive exclusive updates on Pi.Fighter! Modeling and texturing for the environment, the player ship and the Alpha boss. After "crash-landing" a demo version into the 2015 OculusVR Mobile Game Jam, a follow-up demo v2.0 is almost ready for publication. 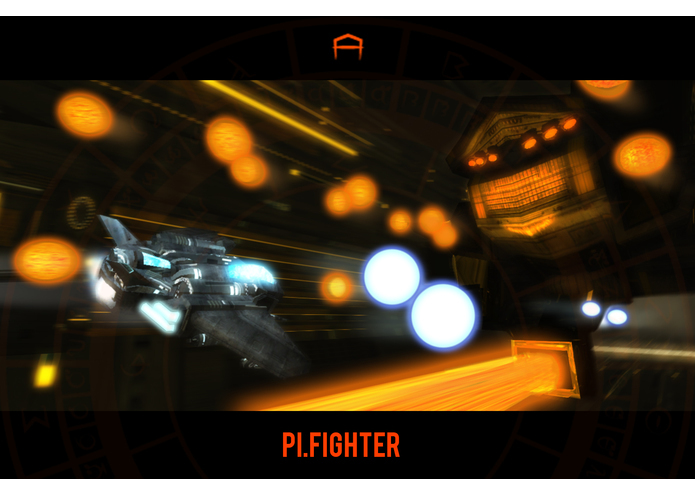 Pi.Fighter Demo v2.0 will be an optimized, balanced and "bug-free" version made for official release on the GearVR store.